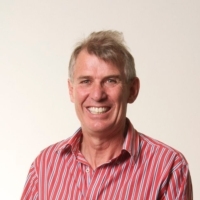 Peter Lelong, Tasmanian Catholic Education Officer, shares his experience of using the CSER Digital Technologies MOOC resources to drive teacher professional learning and implementation across Tasmania for Catholic Education Office teachers. As an education officer responsible for the professional learning program for Technologies in Tasmanian Catholic schools, I first came across the CSER MOOC in 2014. It was a revelation! The CSER MOOC is exactly what we were looking for, to provide a safe and supportive, professional learning opportunity for our 1000 teachers. One that could be done online and at a time that suited the busy schedule of teachers. The success for us as a jurisdiction was the ease of navigation and the incredible value inherent in the community of teachers who participate in the MOOC. The sharing of lesson plans, resources and ideas makes the online experience all the more valuable. Having participated in the MOOC, I feel very comfortable with the idea of sharing the online program with colleagues not only from within the jurisdiction I work but with colleagues in both the Independent and Government education sectors. The feedback I have heard from teachers who have participated in the MOOC is always positive. With the experience we had in using the MOOC in Tasmania in 2014, it was agreed that all staff in Catholic schools should hear first hand from Professor Katrina Falkner and Dr Rebecca Vivian who established the CSER MOOC at the University of Adelaide. Along with Professor Tim Bell from Canterbury University who is responsible for the CSUnplugged resource and Julie King from ACARA, Katrina and Rebecca conducted three full day programs in Hobart, Launceston and Burnie. 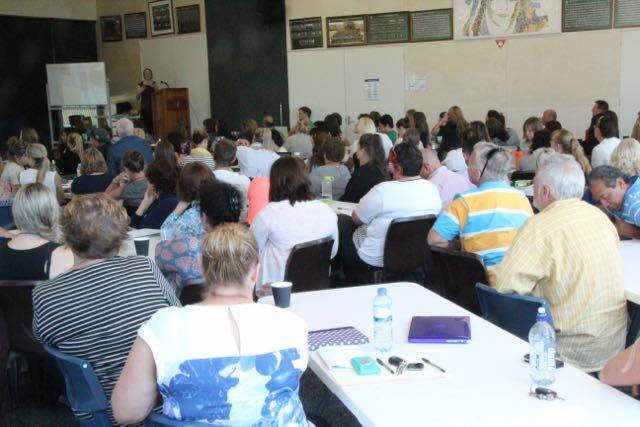 These three days were set aside at the beginning of the school year in Tasmania and allowed for the professional learning of the Technologies curriculum to be shared with the 500 Catholic teachers from the 27 primary Catholic systemic schools in Tasmania. Once again the feedback was extremely positive as the presentations from Katrina and Rebecca provided confidence to teachers who were unsure of what the proposed curriculum might mean for them and their students. It should be remembered that in February 2014, the Technologies curriculum had not yet been endorsed. With the acceptance of the Ministers for Education at the MCEETYA meeting in September 2015 and the subsequent endorsement of the curriculum, we have now asked Professor Falkner and Dr Vivian to once again visit Tasmania to work with our teachers. They are to visit in October 2016 and work in Hobart, Launceston, Burnie and Queenstown where they will have a further opportunity to inspire teachers from all three jurisdictions to develop confidence and skills in Digital Technologies, which will also include supporting teachers to register and understand the power inherent in the online community of the MOOC they have developed.